H2Homes is a property letting agency and management company that provides professional solutions for accommodation and housing. 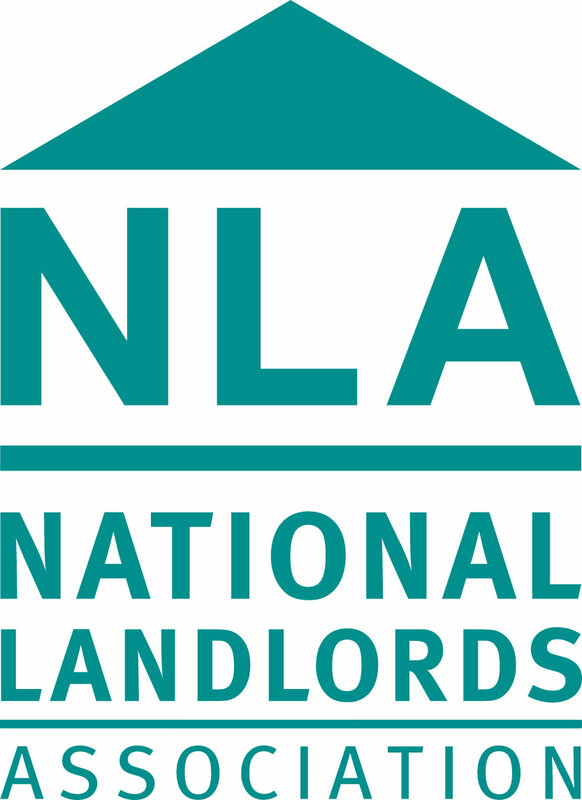 Our service caters to both tenants and landlords, and our unrivalled one-to-one approach ensures a swift, smooth procedure for anyone looking to buy, let, or move house. Our services range from property maintenance to procurement, sourcing to relocation, with client satisfaction at the forefront of all. Here at H2Homes we are committed to providing the best service in a professional, friendly environment. We are proud to say ours is a family run business with honesty at the core of everything we do. A clear sign of our growing success can be seen in the number of new clients finding us through the recommendations of our current valued customers. With our growing catalogue of properties and peerless expertise, you will not find a better service anywhere else. For more information, please call or visit our local office.